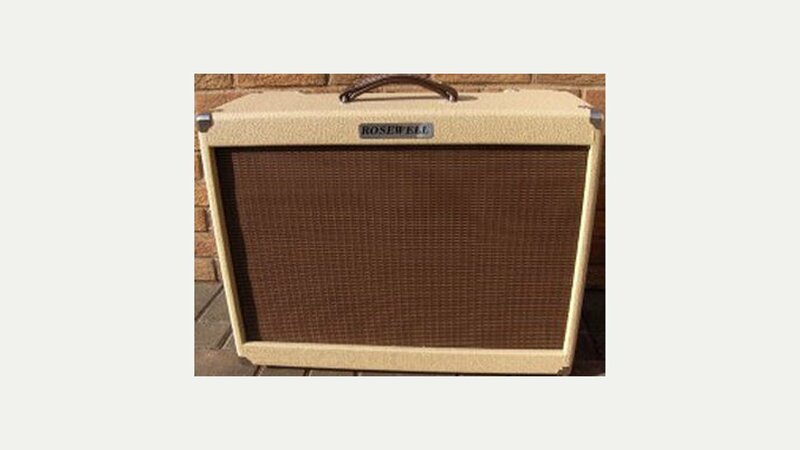 In 2010 Dave Gascoigne set up the Rosewell Custom Shop in Doncaster and for the first time offered his own amp designs for sale. Many of his amplifiers are a nod to their famous predecessors but offering high quality hand built amplifiers at an affordable cost. The new Custom shop range of amplifiers also include many modifications to the original designs such as line out, reverb and tremolo, functions which were never made available on the original amplifier but are useful to the modern day player.